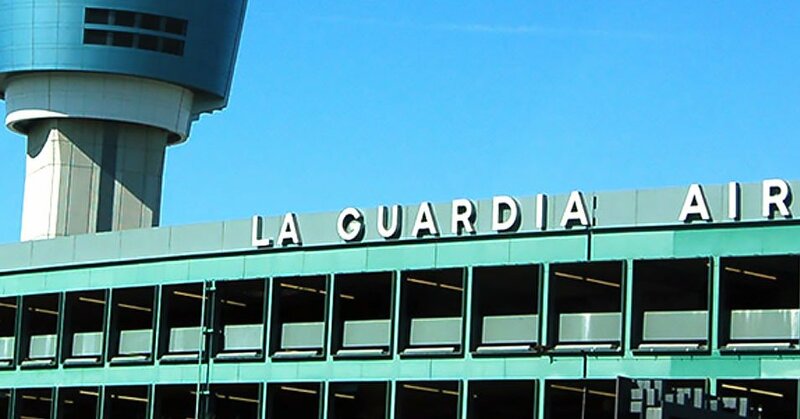 CDR Maguire provided construction cost estimates and scheduling services for the $4 billion La Guardia Airport Redevelopment Program. This Port Authority of New York and New Jersey program included demolishing the existing Central Terminal Building and parking garage and replacing them with a new terminal building and two new garages. A critical element of the project also involved the construction of a new roadway circulation system. CDR Maguire’s unique approach allowed for the expedited individual analysis of 34 construction elements, which focused on the impact to traffic, constructability, quantity and estimates, and overall schedule – all within the budget and deadlines set by the Port Authority. Based on the study’s findings and conclusions, recommendations were identified for each of the construction elements, and the CDR team was asked to join a special task with the Port Authority’s Engineering Department to look further into the identified issues.